Bamco US Dragon Ball live stream is on. As expected, Xenoverse 2 got shafted. Literally no new info, just the trailer for ***that came out weeks ago. HOWEVER, Super Dragon Ball Heroes: World Mission got a confirmed western release on Switch AND Steam. So that's cool. Here's hoping FighterZ actually has more than just old trailers to show for it's segment. EDIT: A trailer so old it doesn't even have the DLC characters, and an announcement of an announcement. Gotta wait until the FighterZ World Tour finals in a little under 2 weeks for whatever they have planned. Revolution was the one where the power went out. IMO, I would of just liked the idea of the power goes out, people try to get along and explore the world trying to build a new world, maybe something like steam punk machines. New STO lockbox is looking great. The madmen actually did it; we're getting a playable ISS Charon. 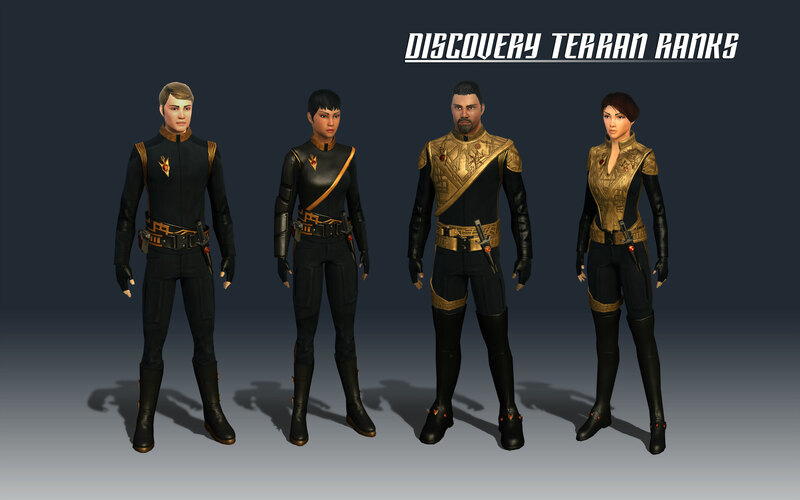 Also the fantastic Disco-era Terran Empire uniforms and the Emperor's sword! 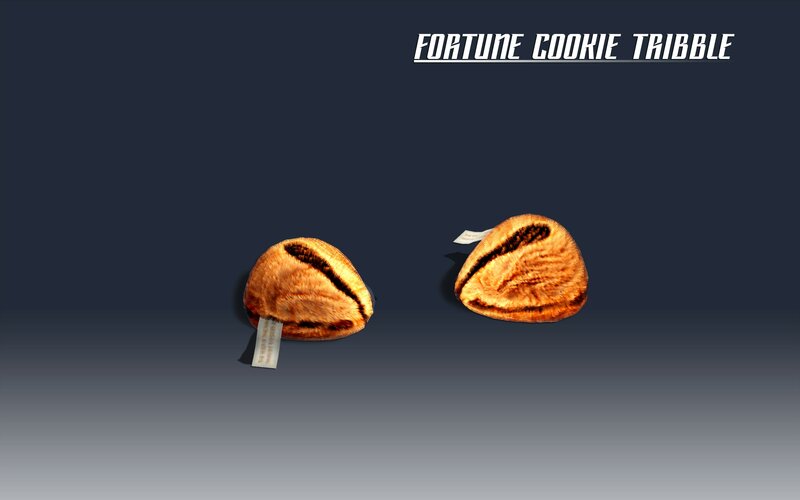 And a fortune cookie Tribble! Might actually try and open a few of these boxes. Battle Operation 2 upcoming update will add stencils and camo patterns to the paint system. A later update will add the option to toggle certain decorative parts of specific MS on/off, such as the commander horn on the Zaku. No one sell to this guy. I heard he snorts hotdogs. Is that like deepthroating a hotdog through your nose? I don't think hookers would be classy enough for hotdog powder. Gotta think bigger. That happens to me sometimes when I look at dog pics. Cute dongs aren't quite the same. Luckily google auto corrects it. I like to think that me in an alternate universe gets blasted with dong pics though. Get wrecked, ***. I hope you aren't trying to install that outdated garbage on that hardware? Is the hardware that old? It's probably more efficient to recycle it and use the tax deduction to buy a used workstation from this decade. You'd be better off (most likely) installing linux on them anyway. You guys make me realize I need to start uploading my game collections in case this PC dies. With ROM sites being swatted it would be hard for me to find a few of them again. I need to get my SAN up and running and reorganize my data. Linux yes, but I can throw WIN2008 Server on it. It's an older 32-bit power edge with 2 xeon 3.33Ghz processors. Got 4 racks for dirt cheap, have swappable SCSI (163GB) 2 per rack, 8GB memory. So I would need to figure out what to do with them but I am wondering if I can get WIN2000 Server and throw FFXI on it and make a private server. 2008 would be better, and no 8gb machine is running 32bit unless the operator was a moron. Jelly on the racks, had to buy mine from amazon. Unless you mean you got 4 blades for dirt cheap, then that's a different story. Depending how big your data is you could probably just make a few copies to some high capacity flash drives, unless you're talking optical roms. swatted as actual swatting or C&D's? Games you doo doo head. ISO's etc. I have a lot of 3ds/vita/psp/gamecube/snes/ps1 games saved. I just use roms as a catchall term. My bad. Gotta get my wisdom teef removed. ;_; Dumb hidden things. But then you wont have wisdom! 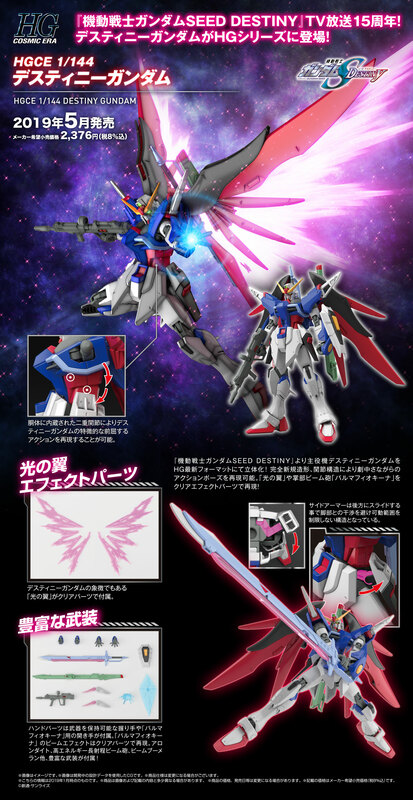 HGCE Destiny up for preorder! New shoulders and skirt armour joints seem nice. Never had any of that to begin with. Jiren is a boring pick. I know games, I was basically asking if they were cartridge based or disc based you doodoohead. All of those are decently small (except maybe the psp/vita) and you could easily fit them on a pair of probably 128mb usb, granted not the most eloquent backup, but hey. Or throw them all on an external hard drive or two, multiple backups is best.